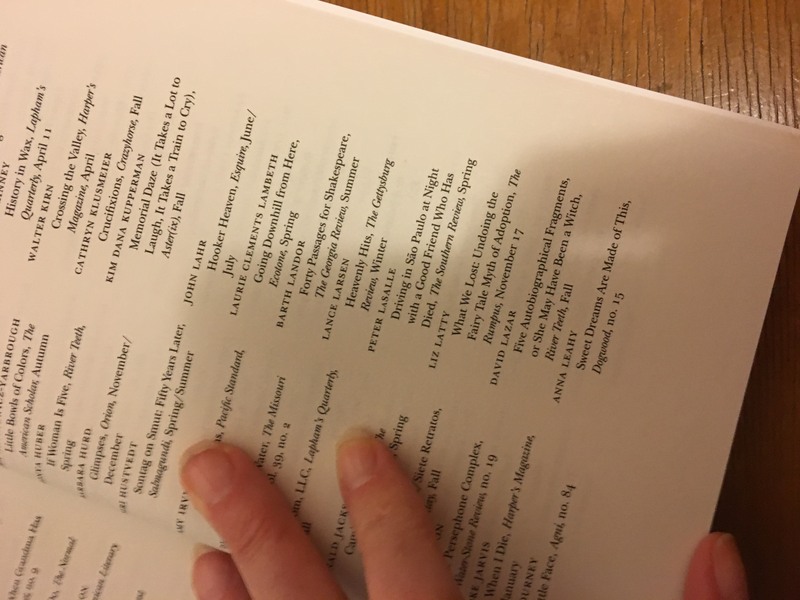 Anna Leahy directs the MFA in Creative Writing program at Chapman University, where she curates the Tabula Poetica reading series and edits TAB: The Journal of Poetry & Poetics. Anna is available to teach workshops and visit classes elsewhere too. Join Creative Writing Pedagogy on Facebook, founded and moderated by Anna Leahy and Stephanie Vanderslice. The group includes more than 5000 members. Anna is one of the world’s leading experts on creative writing pedagogy. Her book Power and Identity in the Creative Writing Classroom launched the New Writing Viewpoints series, and What We Talk about When We Talk about Creative Writing celebrates the series 10th anniversary. BUY THESE BOOKS at Barnes & Noble, Amazon, or Multilingual Matters. She contributed chapters to many books about teaching and the profession. “‘It’s Such a Good Feeling’: Self-Esteem, the Growth Mindset, and Creative Writing” in Can Creative Writing Really Be Taught? 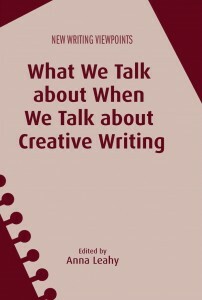 “Teaching as a Creative Act: Why the Workshop Works in Creative Writing” in Does the Writing Workshop Still Work? “Creativity, Caring and the Easy A” in Can It Really Be Taught? 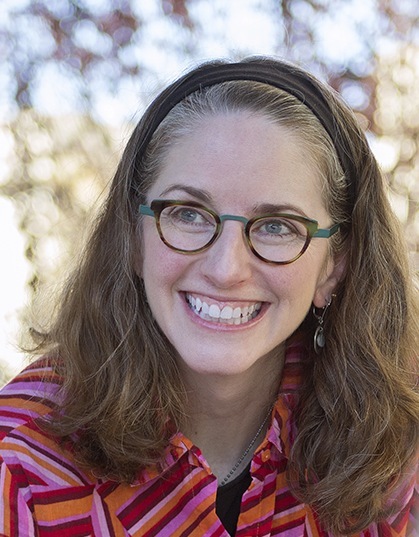 Anna’s articles about pedagogy and the profession also appear in places like The Huffington Post, Fiction Writers Review, Mid-American Review, and Inside Higher Ed.